Like most human beings, I adore music. In fact, my career currently revolves around it as a live sound engineer. 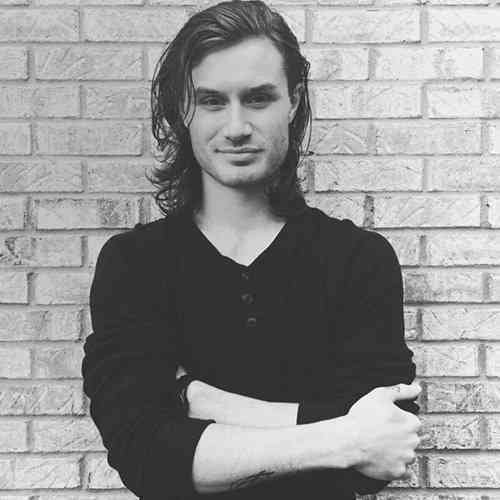 From bluegrass to metal, I enjoy listening to and working with several genres. Though my daily work life is rooted in jamming to a variety of tunes, I’m oddly not keen on EDM. However, having spent several hours manipulating some of the genre’s most popular tracks in Survios’ Electronauts, my response to the music has begun to shift. 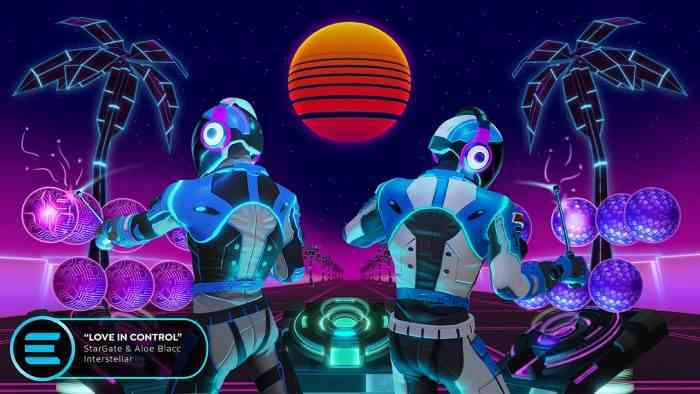 Electronauts is another exceptional VR title from the acclaimed studio and is undoubtedly one of the most creative music games developed in the last decade. An Electronaut is essentially a space DJ, and that’s exactly the role you inhabit as you launch into the stratosphere wielding a pair of space wands. In the game’s current state, your goal is simple. Choose a track from a myriad of EDM artists and genres and remix it to your heart’s content. That concept sounds relatively simple, but Survios provides an abundance of tools that give the game a significant level of depth. From musical grenades, lava loopers, to sample orbs, there’s a ton to play with. Though my creativity is lacking, I’ve had an absolute blast growing accustomed to the tools at my disposal and the seemingly endless ways you can combine them to breath new life into the tracks. I strongly consider Survios to be the tip of the spear of VR game development. I’m an unabashed fan of Raw Data’s incredible shooting mechanics, Sprint Vector’s groundbreaking fluid locomotion system, and the intriguing way they’re approaching hand-to-hand combat in the upcoming Creed: Rise to Glory. In my eyes, they’re truly masters of their craft, and that’s evident in Electronauts. As generic as it sounds, Electronauts is just as visually striking, responsive, and non-nausea inducing as their previous outings. Concerning the graphics, it’s nearly crystal clear, and that’s saying a lot considering I’m playing on PlayStation VR. There’s also a nice touch of rumble in the Move Controllers when you’re hitting orbs or pressing buttons. That simple feature goes a long way in immersion, and interacting with your musical space cubes feels outstanding. Whether you’re throwing down to a drum and bass track or getting your disco groove on, there’s a wide variety of genres to choose from. I found enjoyment in downtempo and bass-heavy songs but discovered my preference in chill tracks by Starbuck, a Survios original. My favorite setup is to have the backing track cube in front of me while I swap out sample orbs and grenades on my left and right. The backing track list enables you to manually choose when the intro, build, drop, breaks, and more occur in your loop. If you come up with a sequence you admire, you can record it by holding the thumb buttons of the move controllers. One of the most impressive options is the arrangement tool. Here, you gain total control over when parts of your song occur and can save and recall arrangements at any time. I initially struggled to wrap my head around how it works, but thankfully Survios has a great tutorial video on their YouTube channel that explains everything in detail. Fortunately, Electronauts features real-time quantization, which keeps you on beat regardless of any timing mistakes. If you’re a fan of trap, downtempo, drum and bass, or virtually any other EDM genre for that matter, you’re in luck. 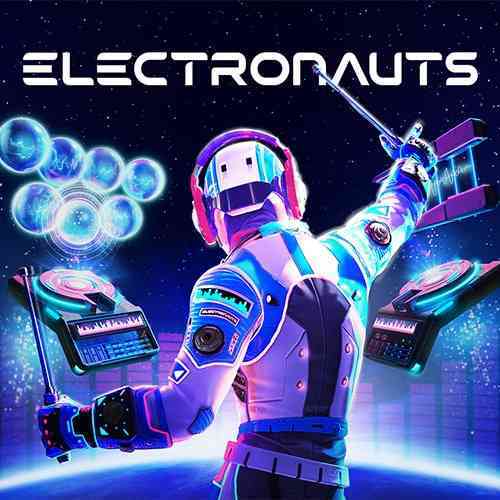 Electronauts features more than 40 songs from 50 artists including the likes of Tiësto, 12th Planet, and Machinedrum. 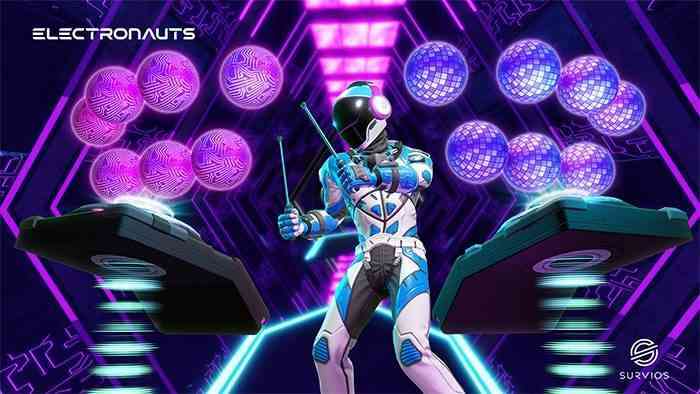 Survios also includes several tracks of their own that are a lot of fun to play with. Though I’ve invested the majority of my time with Electronauts in the downtempo and chill genres, there’s a gargantuan list of artists and styles to choose from. My only nitpicks include the brief tutorial and lack of creating custom songs from scratch. I quickly grasped the basics through the opening tutorial, but I would’ve appreciated a closer look at all the features available. However, most of my enjoyment was found in experimenting with and learning the various systems on the fly. I don’t believe original song creation is absolutely necessary, but I do think its inclusion could significantly extend the replay value of the game. Again, I’ve had an absolute blast with Electronauts, but I usually get my fill with 15-20 minute sessions. 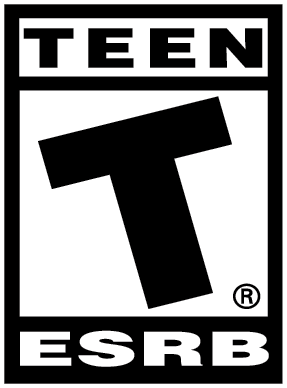 If I were able to put my creativity to the test with original material and share it with the world, I’d undoubtedly sink countless hours into the game. Then again, that’s what Ableton Live and the like are for anyway. Simply put, Survios has done it again. Electronauts is not only one of the most enjoyable music games I’ve ever played, but it serves as a stark reminder of why Survios are some of the very best in the business. I’m still no die-hard of EDM, but the game has certainly opened my eyes to the wide variety of music that exists within the genre and just how fun it can be to manipulate it.